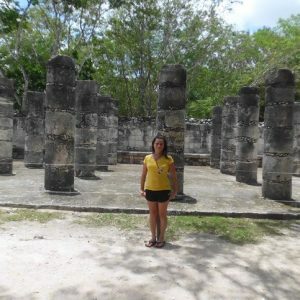 Back to Tulum by 3:30 pm! 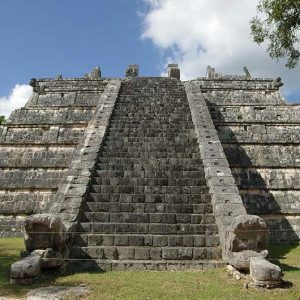 Here is the Chichen Itza Express Tour from Tulum which is the quickest Chichen Itza option available for Tulum travelers. 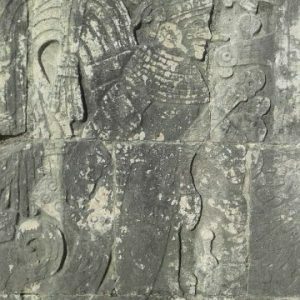 This option is best for people that have other plans later in the day or just don’t want an all day tour. 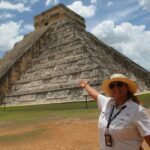 This tour is still a great tour option that will get you to Chichen Itza, a new 7 wonder of the world, but just focuses on the ruins only. 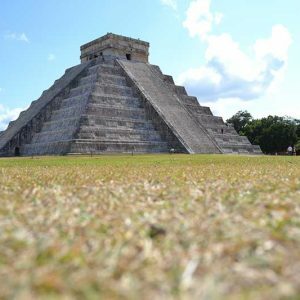 Instead of lunch provided and spending time somewhere eating you will be provided a delicious box breakfast to get your day started early and get on the road for a cooler early entry into Chichen Itza before the sun starts beating down. 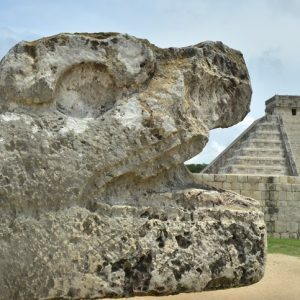 You will get an hour and a half with your certified guide to learn all kinds of interesting facts about Chichen Itza, the buildings and the Mayan people. 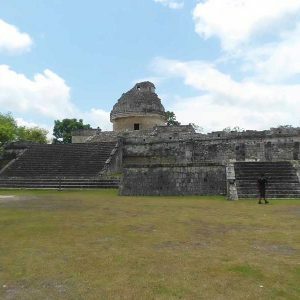 After that you will also get an hour to yourself to wander around on your own or relax under a tree and wonder what the Mayan life was like, whatever you like. 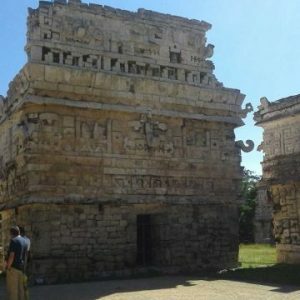 After you have had your fill of Chichen Itza you will then re board your vehicle and head straight back to Tulum and get back in enough time to enjoy a late lunch and the rest of the day with other activities you wanted to do. 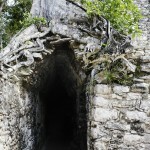 Tulum central pick up approximately 8:30 a.m., Tour returns 3:30 – 4 p.m.